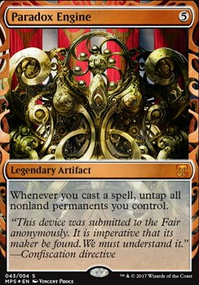 Imo Baral, Chief of Compliance is better in storm based decks or just control in general. Helm of Awakening is great for pure combo decks. 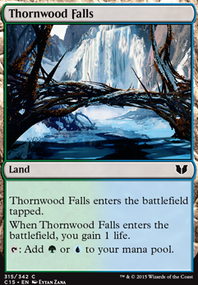 It depends really on which Dimir combo you are going for and how you build the deck. It's how you make use of the card and how many lines of winning you are going for, in my perspective the ideal balance of interaction, win condition, efficiency, and synergy is what I go for. If you lean too much to one side, the balance of your build goes off, so finding the perfect balance is what I usually strive for. Try take a look at my other decks on my profile, so far they are in a good balance atm. If you're sick of fog-effects run Everlasting Torment as damage can't be prevented. 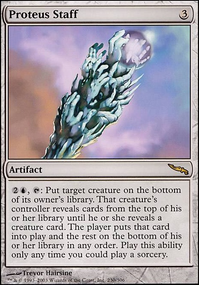 Giving Alesha wither is also pretty good as first-strike and wither will put -1/-1 counters on their creature before they deal damage back ensuring your commander lives if blocked by a 4/X creature. Wither also does well at removing indestructible creatures through combat damage as well. Just so you know Experimental Frenzy can easily be part of an infinite combo. 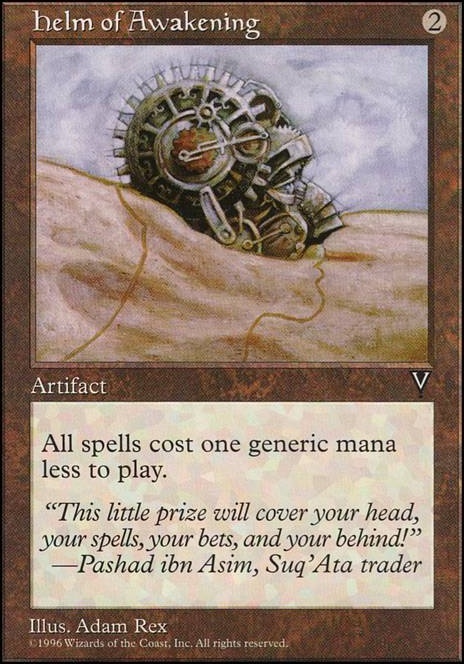 All you need is Experimental Frenzy + Sensei's Divining Top + Helm of Awakening or Cloud Key naming artifacts. 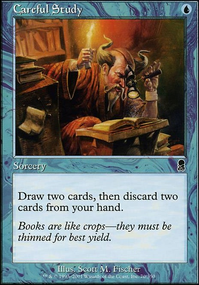 Basically you can keep casting Sensei's Divining Top an infinite number of times off the top of your deck which allows you to draw unlimited times which can result in drawing your entire deck for free. After that you'll want to cast the following cards off the top of your library as you draw to them; Lotus Petal , Dark Ritual , and Elixir of Immortality . Order doesn't matter here, and your Elixir will cost 0 mana given the Helm of Awakening or Cloud Key . Dark Ritual gives you 3 black mana and Lotus Petal gives one mana of any color. 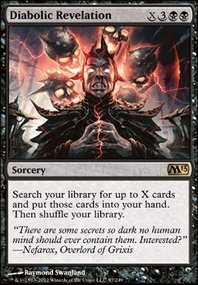 You will then spend 2 black mana to activate the Exilir shuffling it along with the Ritual and Petal back in your deck to repeat this all over again. Do note you'll always need the third black mana from Dark Ritual to recast it again every loop, and thus each loop you net one extra mana of any color with Lotus Petal . 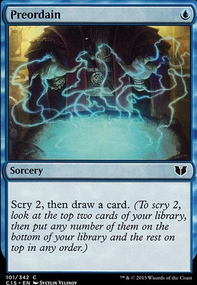 Congratulations you now have infinite draw, infinite mana of any color, and infinite life from the Elixir, as well as an infinite storm count due to constantly recasting Sensei's Divining Top . 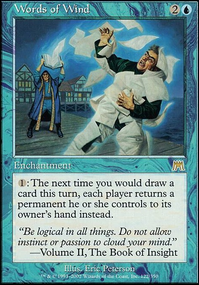 At this point you can win by activating Experimental Frenzy 's effect that destroys itself allowing you free range to assemble any of your lethal combos as every card that was in your library and graveyard will now be in your hand, or can you simply run a Grapeshot as a back-up plan with your now infinite storm count.